Australia’s Snowy Mountains to play host to first-ever L’Étape by Le Tour de France. Three-time Tour winner Chris Froome to ride alongside thousands of amateurs on Saturday, December 3, 2016. 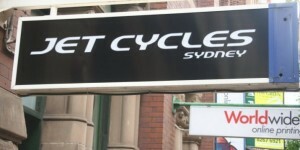 L’Étape Australia by Le Tour de France has arrived Down Under. Hosted in the perfect, yet challenging setting of the Snowy Mountains, New South Wales, the Australian cycling fraternity has finally been given their chance to ride a mountain stage just like the professionals. Held under closed road conditions, L’Étape has traditionally been held over an exact stage route of the Tour de France. With 15,000km separating us from the Tour peloton, the race has instead come to us. 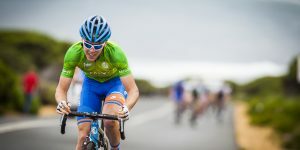 With two challenging route options (The Race and The Ride), Sprint and King of the Mountain sections along with a couple of yellow jerseys for the fastest man and woman to complete The Race, L’Étape Australia will no doubt become one of the country’s premium amateur events in years to come. To celebrate the first-ever run of L’Étape Australia, three-time Tour winner Chris Froome will be making the journey to ride alongside thousands of cyclists expected to attend. 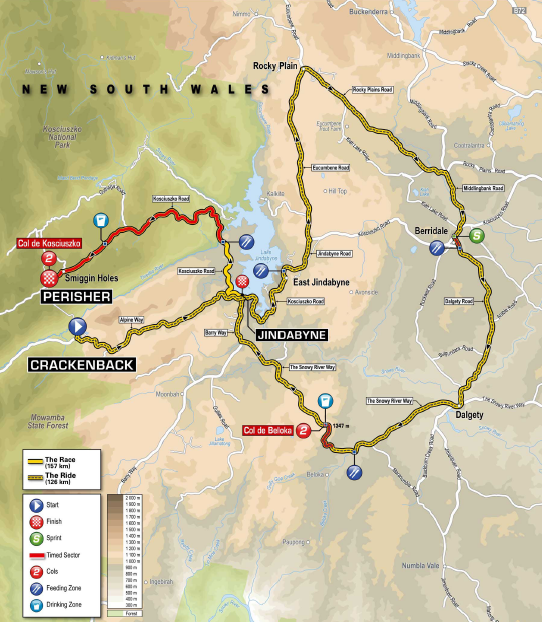 Held in the Snowy Mountains of New South Wales, L’Étape will encompass Jindabyne, Perisher, Thredbo, Berridale, Dalgety and the SkiTube with a route that includes rural country roads, main arterial roads and the mountainous road up to Perisher. 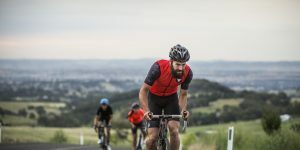 L’Étape Australia will be the largest cycling event to be held in the Snowy Mountains region in the summer months, utilising the fantastic accommodation and tourism infrastructure usually reserved for the winter months. Chris Froome will be doing far more than just riding on the day, he’ll also be holding exclusive skills clinics on the day prior to the event. We’ve got 30 skills session tickets up for grabs to the first 30 people to enter using our exclusive promotional code. Simply use code RIDEWITHFROOME during checkout, email your entry details to clinics@letapeaustralia.com and you’re in! Available clinic session times are Friday, December 2 at 2pm and 4pm. Tickets available on a first come basis. 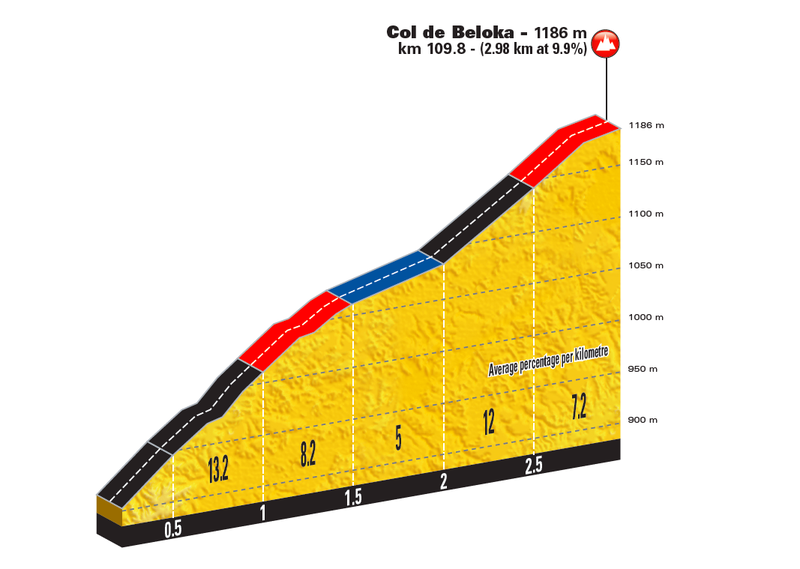 The ultimate challenge of L’Étape, the Race covers 157km which includes the difficult Col de Beloka and finishes with the demanding Col de Kosciuszko final climb, taking the route to a peak of 1,735m. 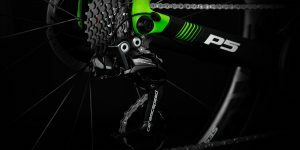 A shorter version of the Race, the Ride is for those who wish to immerse themselves in the atmosphere and experience of L’Étape without the added pressure of the final Col de Kosciuszko climb. 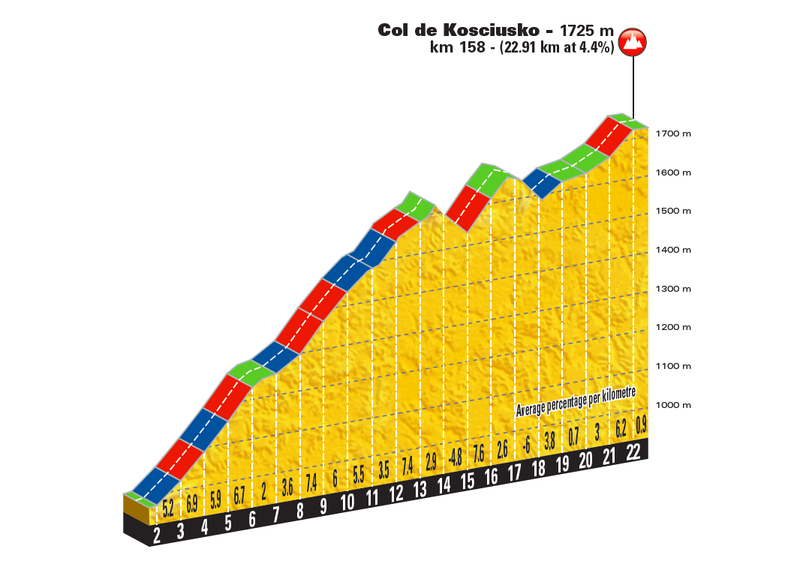 At 126km and a peak of 1,300m the Ride is still a significant challenge.